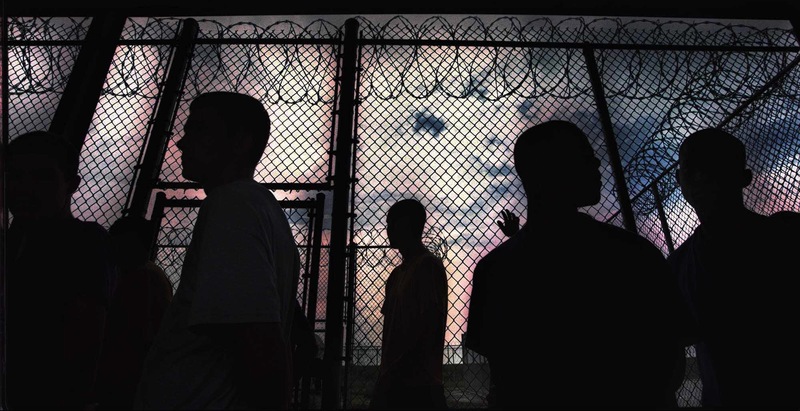 The State of New Jersey is planning to transform our juvenile justice system to prioritize treatment, rehabilitation, and education. Existing youth prisons will be closed. They will be replaced by smaller youth development centers as a rehabilitation alternative to incarceration on regional sites. This will allow young people to be close to their families and communities. Prison would be retained as an alternative only for those at high risk. One of the youth development centers was proposed for Newark on a West Ward site that is both unavailable and impractical. The former Pabst site, formerly owned by a bank, was sold to a private developer who has no plans for a youth facility on that land.